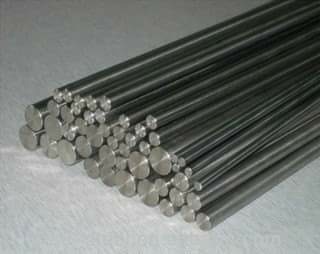 Leading Manufacturer of cobalt alloy bars / cobalt alloy rods, invar alloys / invar alloy 36 / invar, shape memory alloy bars, shape memory alloy wires, tantalum rods bars and tantalum wires from Mumbai. We offer an extensive array of Cobalt Alloys that are manufactured using high-grade raw material and latest machinery. 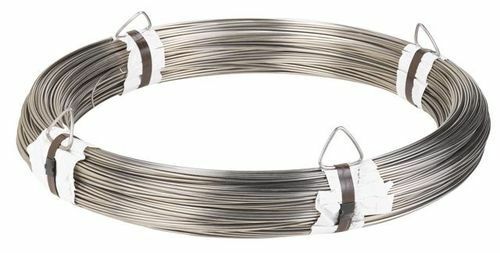 Our range is available in cobalt rods, cobalt electrodes, cobalt wire and cobalt powder for variegated industrial applications. 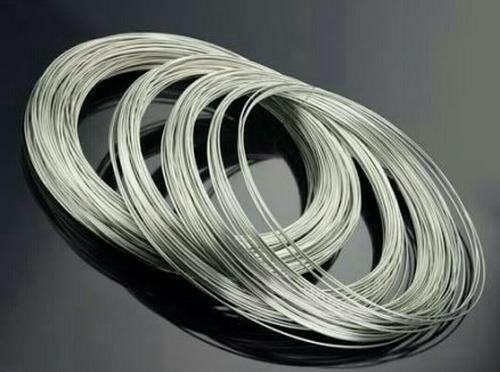 Furthermore, appreciated for its durability and high tensile strength, our range can be used for forming wire, rod and cobalt base alloys. On offer from us is an extensive array of Cobalt Alloys that are manufactured using high-grade raw material and latest machinery. Our range is available in cobalt rods, cobalt electrodes, cobalt wire and cobalt powder for variegated industrial applications. 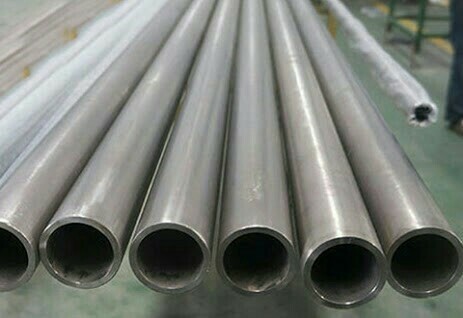 Furthermore, appreciated for its durability and high tensile strength, our range can be used for forming wire, rod and cobalt base alloys. Surface Polish, smooth and straight. We are well known in the market for Waspaloy Steel Bars. These Waspaloy Steel Bars are supplied by us to our valued customers at Nominal price. 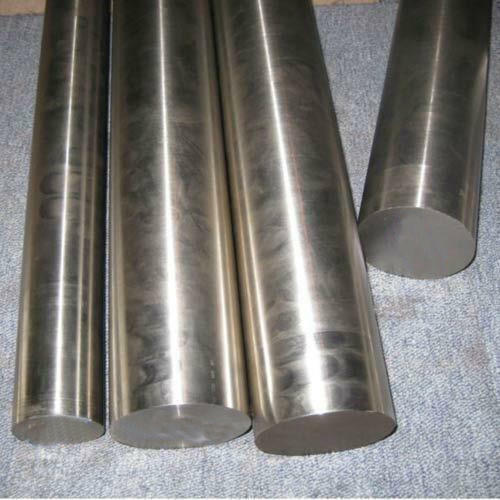 Depending upon the heat treatment, alloy 355 may have an austenitic structure and formability similar to other austenitic stainless steels or a martensitic structure and high strength comparable to other martensitic stainless steels. High strengths may also be attained by cold working, and are maintained (whether produced by heat treatment or by cold work) at temperature up to 1000 °F(538 °C). Corrosion resistance of the alloy is superior to that of other quenched-hardenable martensitic stainless steels and approaches that of the chromium-nickel austenitic stainless steels. 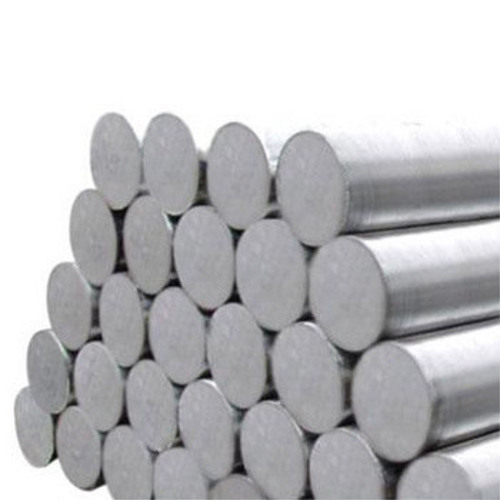 The alloy is usually supplied in either annealed or in the equalized and over-tempered condition. 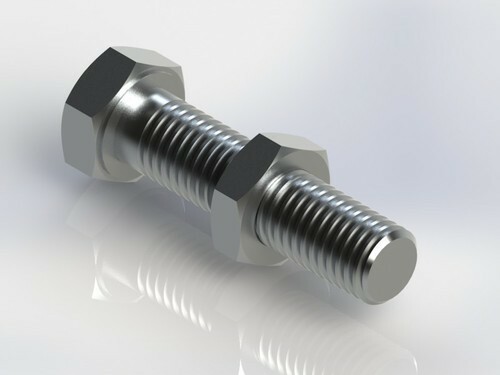 By keeping track with the market development, we are offering optimum quality Molybdenum Bolts, Nuts, Screws & Fasteners. 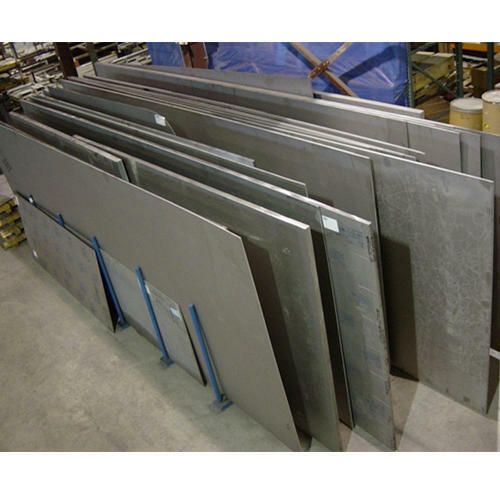 The given product is known among customers for its corrosion resistance & superior finish. This product is manufactured with advance techniques using high quality material as per the industry norms. Our product is comes in various specifications as per the variegated demand of customers. Supply Range: Nuts, bolts, rivets, screws, caps, fastners. Application: LED Crystal growing furnace, silicon crystal furnace, vacuum furnace, high temperature furnace, MOCVD etc. 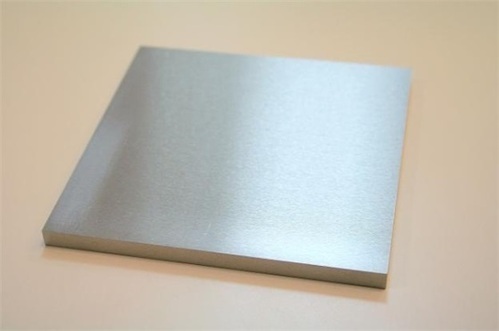 Mu Metal Magnetic Shielding Sheet 0.25mm x 8" x 12"
MuMetal Magnetic Shielding Foil 0.25mm x 8" x 12"
MuMetal Magnetic Shielding Foil 0.010" x 8" x 12"
MuMetal Magnetic Shielding Sheet 0.25mm x 8" x 12"
MuMetal Magnetic Shielding Sheet 0.01" x 8" x 12"
This Mu-metal Magnetic shielding foil is generous 8" wide by 12" long sheet that is .010" (10 mil) thick. Very flexible and easy to cut with scissors. 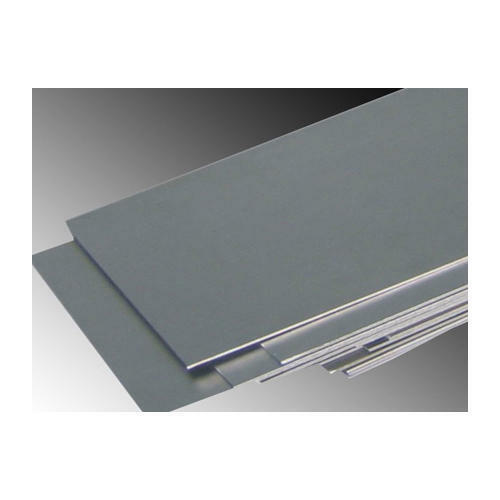 Used for shielding sensitive electronic devices from unwanted electromagnetic interference. Full magnetic anneal for maximum permeability. Adhesive can easily be applied for mounting. 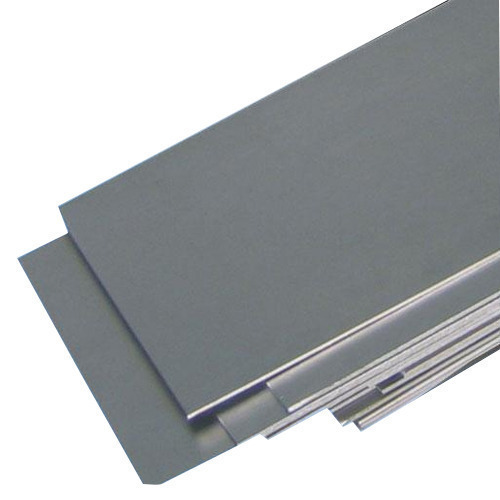 This material is not suitable for shielding permanent magnets. We do not guarantee any shielding performance. Returns are not accepted. We offer a wide range of Titanium Rings of various shapes made by latest techniques and trends of market industry. These are made up of quality raw material procured from trusted vendors. 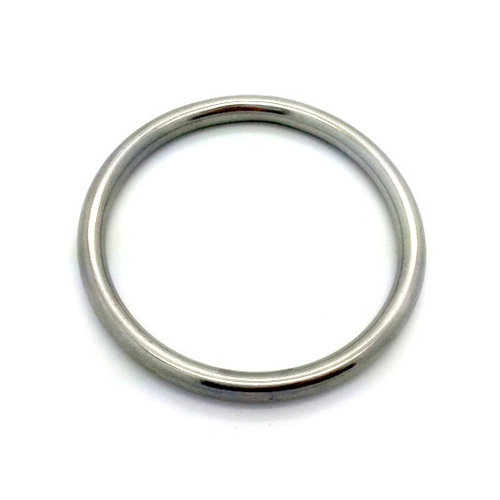 These steel rings are featured with some astonishing properties such as strength, reliability, durability. 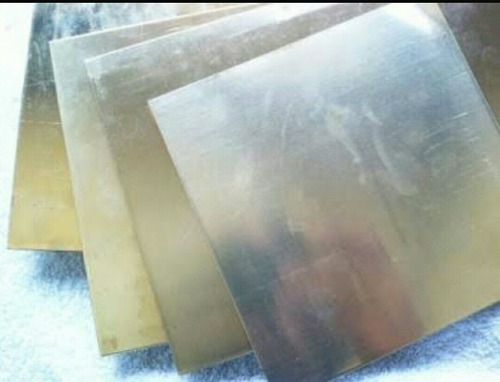 Mu-metal is a nickeliron soft magnetic alloy with very high permeability suitable for shielding sensitive electronic equipment against static or low-frequency magnetic fields. It has several compositions. 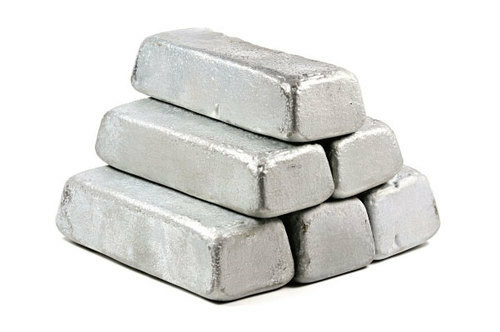 One such composition is approximately 77% nickel, 16% iron, 5% copper and 2% chromium or molybdenum. Mu-metal can have relative permeabilities of 80,000-100,000 compared to several thousand for ordinary steel. In addition it has low coercivity and magnetostriction resulting in low hysteresis loss. 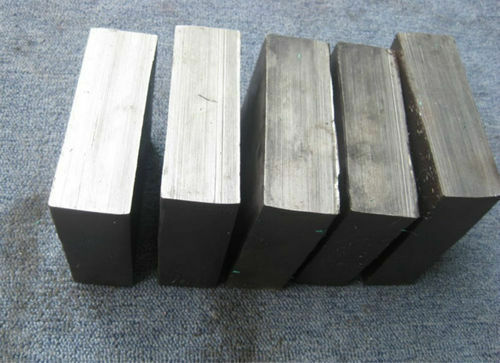 Its magnetic properties are similar to other high permeability alloys such as Permalloy, but it is more ductile and workable. 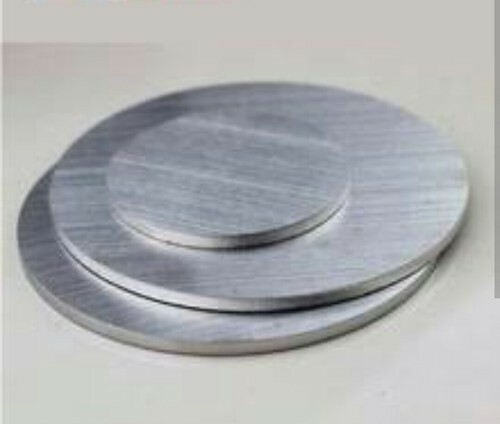 Prashaant Steel is one of the leading stockist,supplier & Exporter of Nickel Circles. 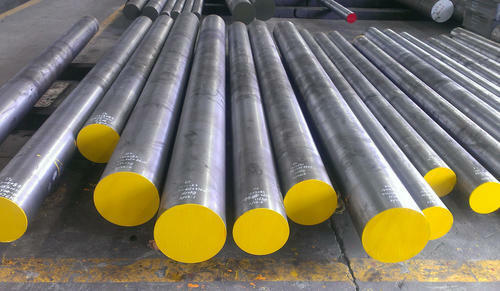 Hastelloy alloy C-276 is a Nickel-Molybdenum-Chromium corrosion resistant alloy. 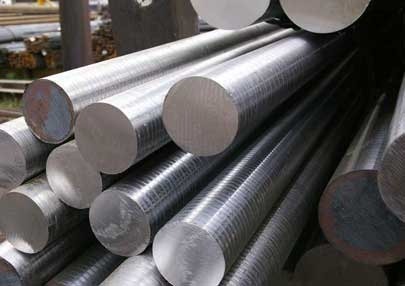 The alloy is resistant to pitting, crevice corrosion, and stress corrosion cracking. 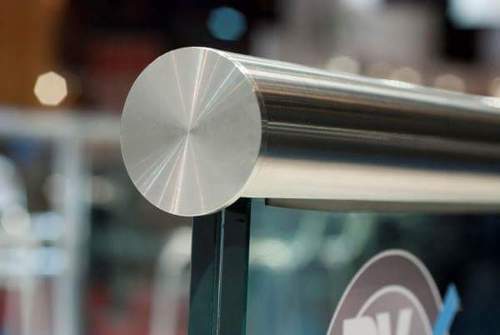 Hastelloy® C-276 is hardened only by cold-working. Hastelloy® C-276 can operate from cryogenic temperatures up to 750°F (400°C). Chemical Processing, Pollution Control, Pulp and Paper Production, and Waste Treatment. Wire & Bar: ASTM B574, AWS A5.14, NACE MRO175 (ISO 15156-3). We prashaant steel provide Nickel Strips for spot welding / Pure Nickel Strips for spot welding. 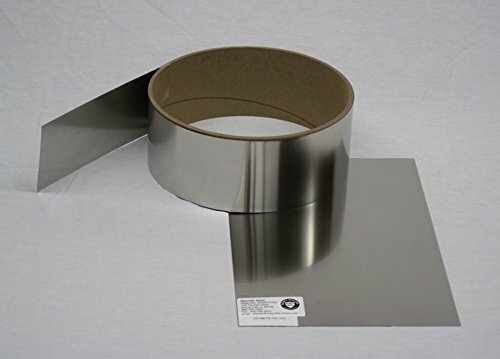 Mu-metal is a nickel–iron soft magnetic alloy with very high permeability suitable for shielding sensitive electronic equipment against static or low-frequency magnetic fields. It has several compositions. One such composition is approximately 77% nickel, 16% iron, 5% copper and 2% chromium or molybdenum. 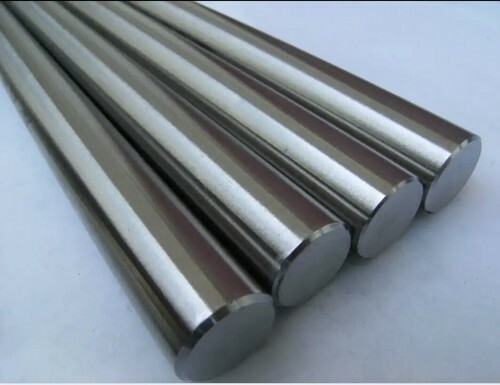 We feel immensely pleased to offer an exclusive gamut of Molybdenum Rod at cost effective price. Our offered rod is manufactured utilizing optimum quality raw material and advanced technology by our skilled professionals. In order to ensure quality, the offered rod is rigorously tested on various parameters. Apart from this, we provide the entire range of rod in various sizes and designs, as per the requirement of our prestigious clients. 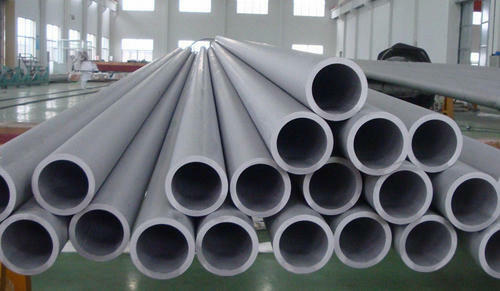 Ni Span C902 is a precipitation hardenable Ni-Fe alloy attaining controlled thermoelastic coefficient and static elastic modulus at temperatures from -50oF to 150oF. 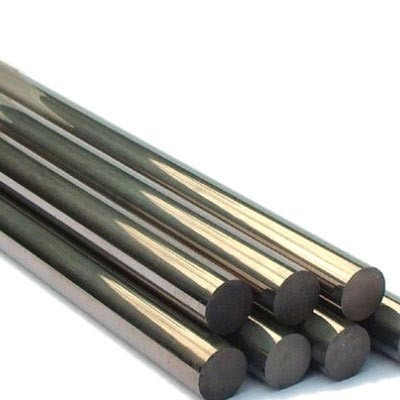 The main constituents of alloy are iron, nickel and chromium with nominal traces of titanium and aluminum. It produces a reddish brown oxide layer upon exposure to natural conditions and has nominal expansion after hot and cold processing. 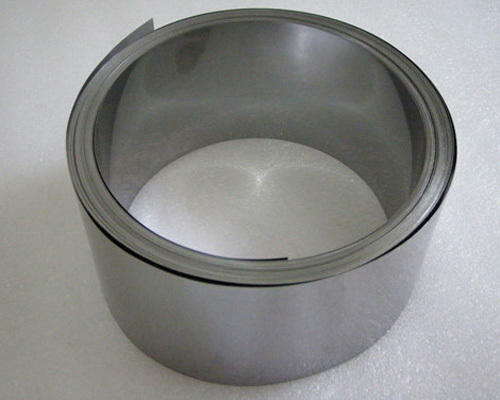 Low magnetosrictive properties of alloy 902 are useful in applications such as delay lines. The room temperature magnetization value for this metal is 5000 gauss. 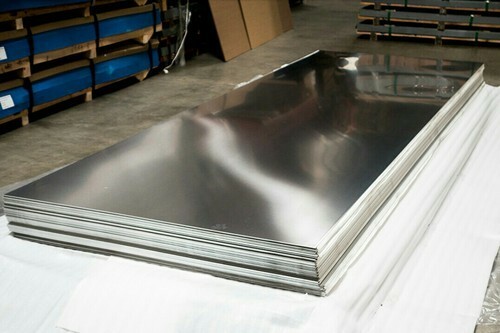 Its permeability can be significantly altered by cold and hot processing. It offers small mechanical hysteresis. 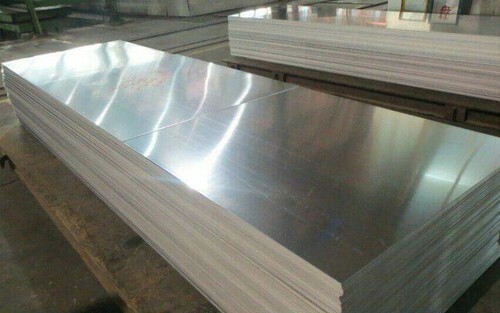 Alloy C902 is hardened by cold and hot processing. It can be joined through welding, brazing and soldering. The brazing should be done in heat processed form to avoid rupturing. For the great welding results, it is welded by using the techniques similar to stainless steels. Autogeneous inert gas fusion welding is preferred. While joining process, the temperature and period of joining should be taken into account because of its influence on the thermoelastic properties of the material. 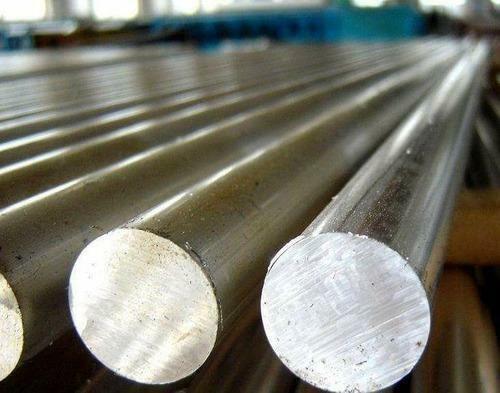 We can supply all kinds of Nickel & Nickel alloys. We provide a variety of services for you. We will match any competitors' quality. 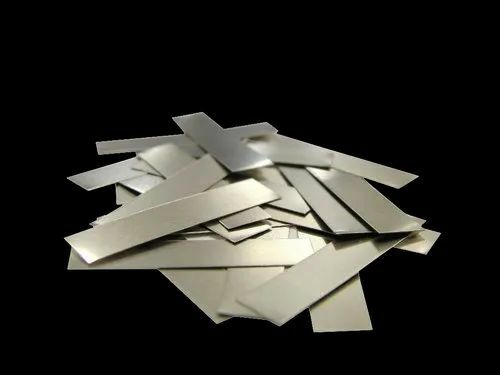 We can supply NICKEL Alloys in any forms like STRIPS & FOILS. 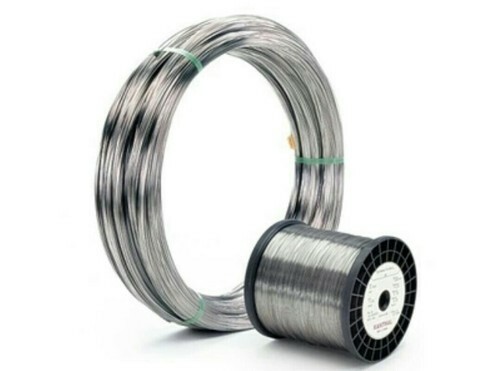 We are instrumental in offering a broad array of Hastelloy Wire to our valued customers. 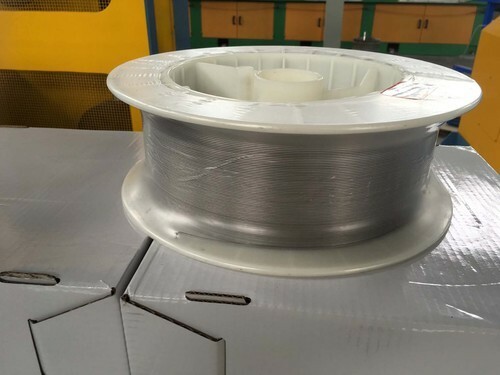 This offered range of Hastelloy Wire are extensively applied in marine, power,, pollution control, paper processing, chemical processing and waste disposal industries . Manufactured and designed using supreme quality raw material, these products are highly appreciated by the clients for being available at industry leading prices. Besides, our range of Leather Waist Belt Webbing pass through a quality inspection procedure to ensure its flawlessness.